There is no bio for this player yet. Clydebank sent Petershill to the bottom of the league table by cruising to a three goal victory as Kieran McAnespie rang the changes following a poor run of form. 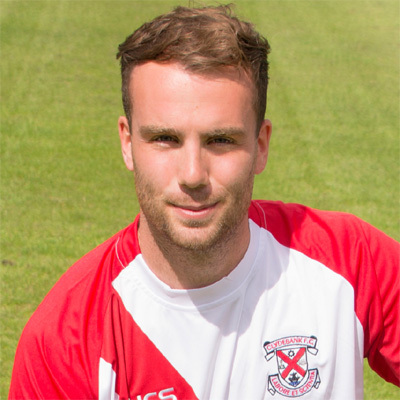 Goals from Nicky Little, Jordan Shelvey and Alan Vezza put the Bankies on easy street. So much so that the last half hour resembled something more akin to a training match. Part one of the Bankies double header with Pollok ended in a narrow defeat with the Newlandsfield men winning by the odd goal in three. Overall, the match was fairly even with Pollok being the better side in the first half and the Bankies vastly improved in the second only to lose out to a late goal by Shaun Fraser. Preserving the history of Clydebank Football Club. 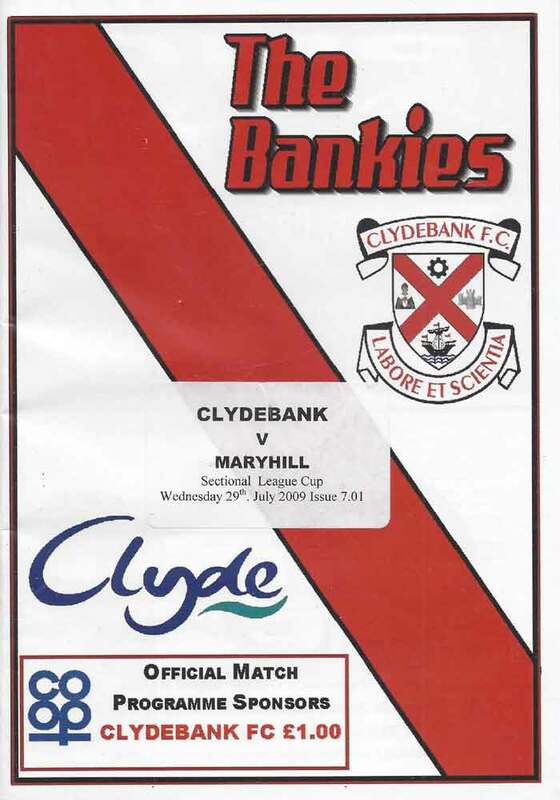 2019 © The Bankies Archive, Clydebank FC Archive. Archive managed by Stuart McBay. Site layout developed by K & N Concepts Ltd.